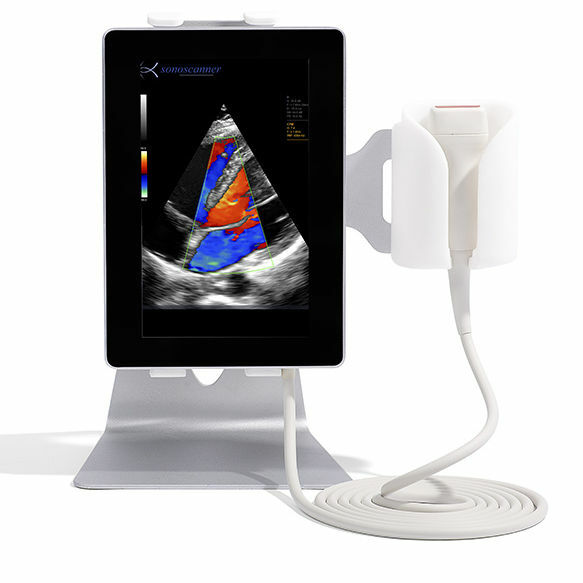 The Future of Point of Care Diagnostic Imaging in the Palm of your Hand. 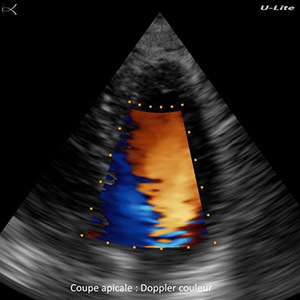 "2016 Winner of the European Handheld Ultrasound Equipment New Product Innovation Award"
Thanks to the exclusive architecture of 1200 interconnected cores on four levels, the U-Lite offers above-standard reactivity. A Sales Representative is ready and waiting put you in the driver’s seat to the newest technology. Complete the form to schedule a demonstration and get a quote.